It’s been a while since I wrote about what I’m doing, so an update is definitely in order! I’m thrilled to announce that as of September 22, I am officially a Contributor for Bankable by Forbes. What does that mean? It means that I’ll be writing steadily about millennials and career stuff. I’ve been having the time of my life thinking of things to write about and I’ve published two pieces so far. 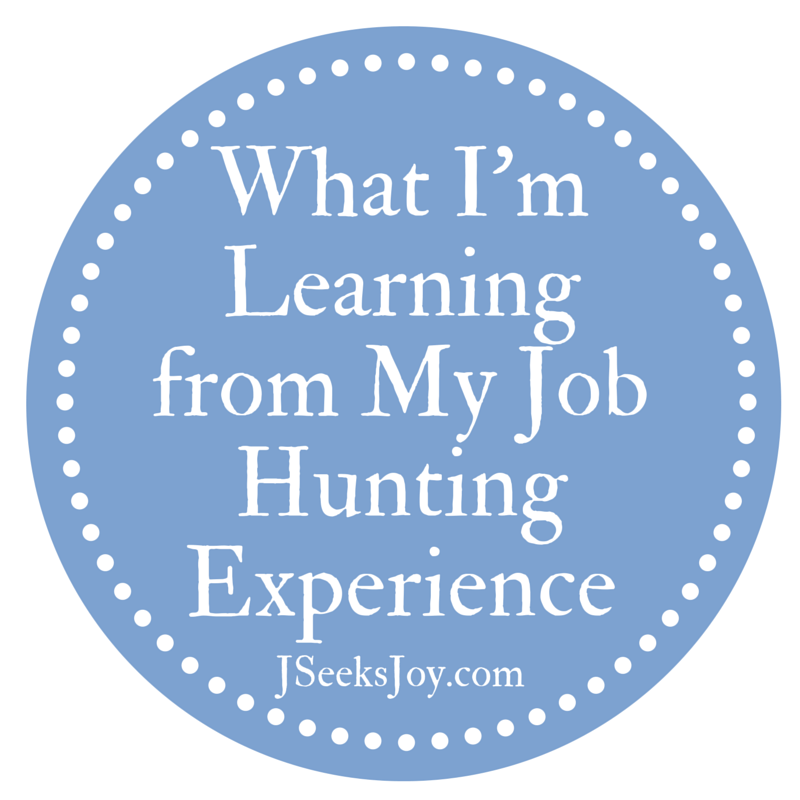 First, I wrote about the concept of wanting to love your job. A lot of folks these days are working a job that brings them nothing but a steady paycheck, and I believe that if your job is grating your soul and you want to love your job, you should find a job you love. You can read the entire piece here. Next, I wrote about the American dream. The American dream is a fantasy of a concept and I argue that instead of idolizing the American dream, we should be focusing on something much larger: our legacy. Read more about it here. Last but SO not least, I had a piece published in Holl + Lane magazine’s most current issue. I got married back in May and I’ve had a hell of a time wrapping my head about the idea of marriage and what it takes (or even means) to stay contently married. You can order a digital or print copy of the magazine here. If you aren’t familiar with Holl + Lane you are so missing out. It’s a collection of heart wrenching, vulnerable, real life stories written by women. You won’t find airbrushed images or dating/parenting/cleaning advice in here. At Holl + Lane they get DEEP and in the most wonderful way. I read this magazine and I immediately feel so much more normal. The time is nigh for me to begin seriously job hunting in higher education and I’m learning a lot about job hunting in ‘this economy’. So, what am I learning? Click through to find out! Feel free to leave any questions/additions to this list in the comments! If you like this post, make sure to check out My London Study Abroad Packing List as well.